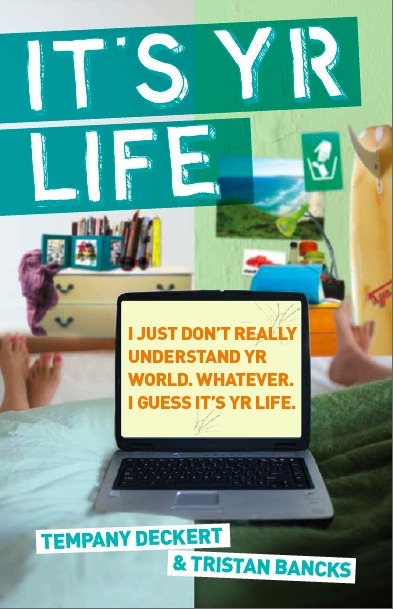 it’s yr life, my new YA novel, co-written via email with my friend, Tempany Deckert, is on shelves now. Temp and I met as teen actors on TV series, Home and Away, and we’ve re-teamed to write this novel. Last week, we met in Sydney and did some interviews for TV Week, New Idea, TV Hits, radio and so on. It was the second time we’d seen each other in thirteen years! This, despite having written a book together between our homes in L.A. and Byron Bay.